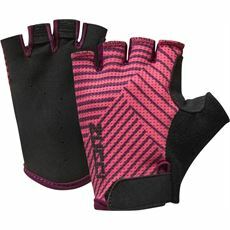 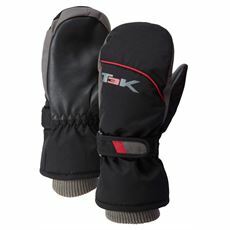 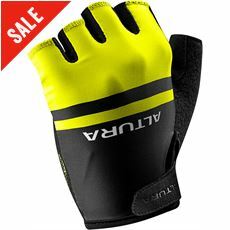 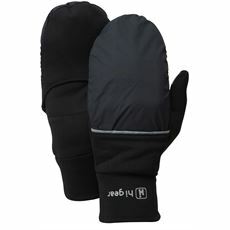 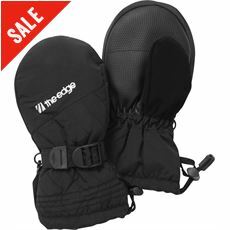 Our range of children’s gloves and mitts don’t stop at your typical styles, we’ve also got some incredibly fashionable kids’ mitts in various colours and styles that will keep your hands warm and looking great whatever you’re up to. 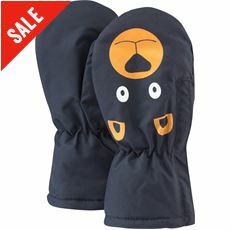 These mitts are padded and fleece lined to help keep little hands perfectly insulated against the winter chill, with fun designs to choose from including penguin prints and some of their favourite characters. 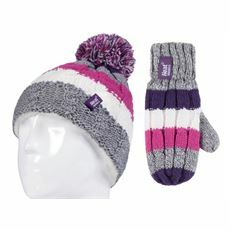 We’ve also got some great gift sets to choose from including ear muffs and kids’ mitts with coordinating designs, so take a look around online or in your local store today.